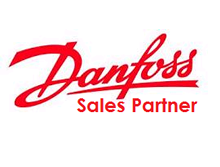 The Danfoss FC51 MicroDrive is a high performance drive with a 150% Overload capacity. The drive is available as a single phase 240VAC input / 240VAC three phase output up to 2.2kW and as a 415VAC three phase input and output up to 22kW. 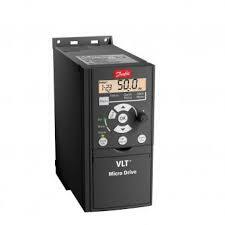 Contact us for more information on this great compact drive at a competitive price. Click the following link for the MicroDrive Brochure.